Kung Hei Fat Choi! 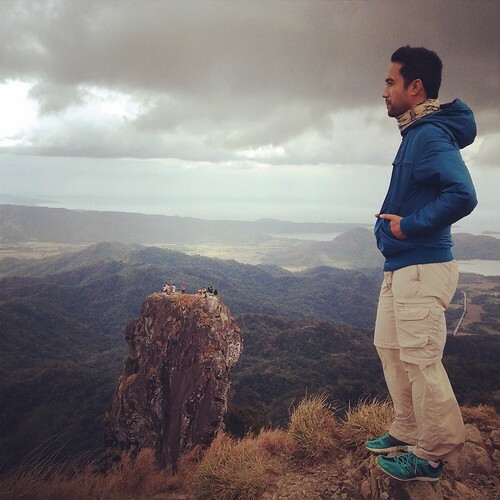 Let’s Dayhike at Pico De Loro. In celebration of the 2015 Chinese New Year, yours truly joined Travel Tipid and went to the mountains of Pico De Loro also famous by the name Parrot’ s Peak. 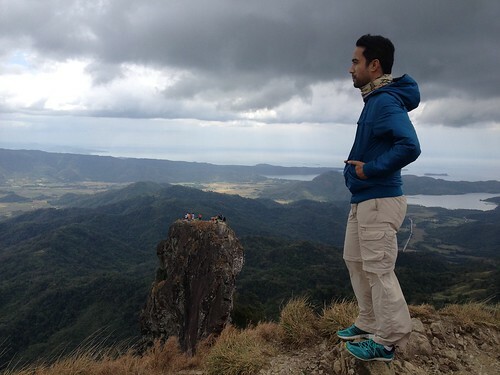 This mountain is located around the areas of Maragondon, Cavite and Nasugbu, Batangas. We started at the DENR station in Cavite. 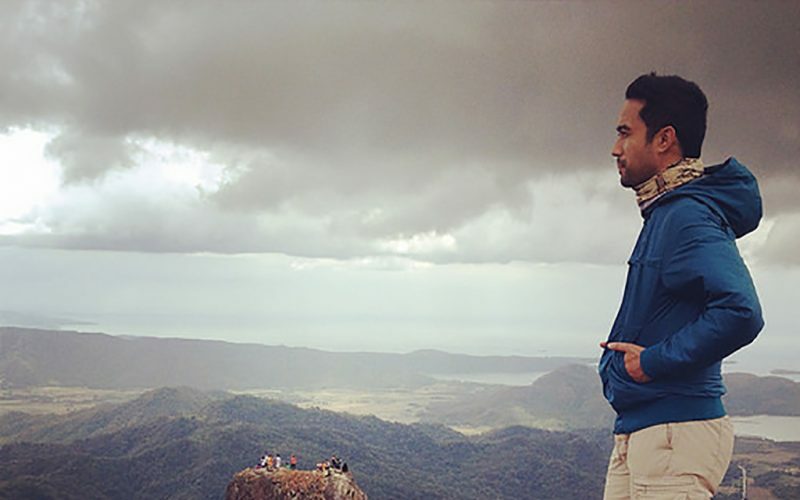 This mountain is a protected landscape by the DENR. It was during our climb when I learned that this mountain is also called Mt. Palay-Palay. One of the highlights in climbing this mountain is the Monolith.